Credit Control area is used for controlling the credit exposure of the company to a different operations with our partners. A prerequisite for defining a credit control area is the fiscal year variant which should be created or maintained already. 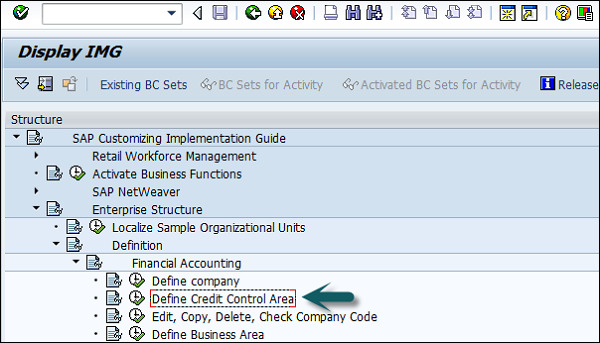 One Credit Control Area could be assigned to several company codes. You could set credit limits on individual customers as well as based on whole market on which the company is operating. 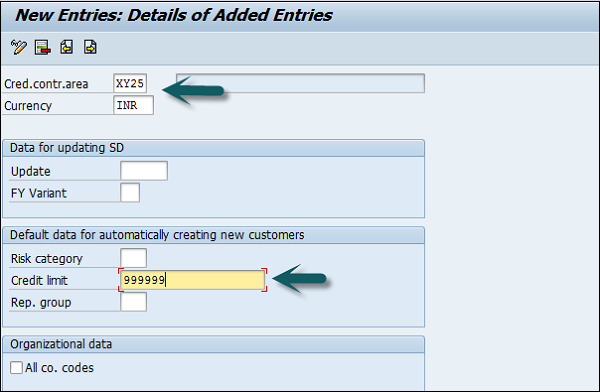 You can create a SAP FI chart of accounts group as per your requirement. To effectively manage and control a large number of G/L accounts, you should use COA groups. How to define Chart of Accounts Group? There are two ways you can create a new COA group. The first method is to use the T-code OBD4. 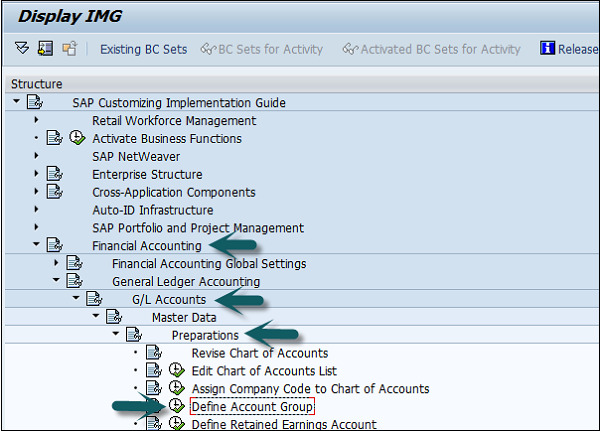 T-code SPRO → SAP Reference IMG → Financial Accounting → General Ledger Accounting → G/L Accounts → Preparations → Define Account Group → Execute → New window will open → New Entries. 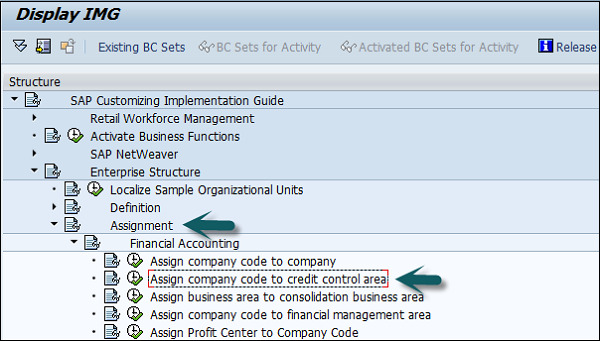 Populate the following fields in the COA group: Chart of Account Key, Acct Group, Name, From Acct. and To Account details. 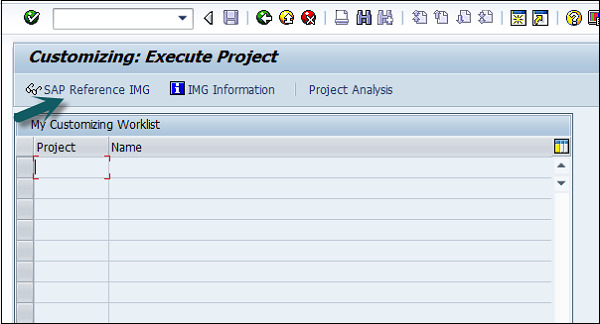 After providing the required details, click the Save Configuration option to create the COA group.